Corporate video production can define who you are, what you do and why you do it. Let us tell your story today. Corporate video and corporate video production power your brand and make it become the number one authoritative figure in your industry. A corporate video, whether it be a web video, internal content, promotional, explainer video or event coverage, is the most effective way to spread the message of your brand. 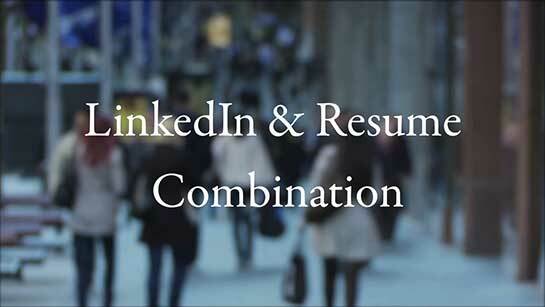 A corporate video tells people why they should do business with you. Video is a fast, effective way to get your messages out and is a proven medium for presenting complex visual information. Reflect your brand’s personality and capture the attention of a wider audience. A professional corporate video produced by us allows potential customers, employees and investors to know what makes your business stand out from the crowd. Play it on your website, at tradeshows, during presentations or distribute it as a DVD – it is the ultimate marketing tool. Video is a very cost effective solution for branding and corporate identity. Drive traffic to your website and convert people into paying customers. These videos are the path to online success because while they make you look good, they’re also achieving results. Video is often the most personal, effective and cost efficient method to communicate and reinforce company achievements, policies, changes, e-learning and training. Whether your intent is to address employees, customers both current and potential, shareholders or another select audience, high quality videography enables you to convey your message succinctly and with impact. High-quality and content driven videos are an engaging way to increase interest in your brand or business. A professional corporate video production will showcase your brand and your services allowing you to reach more customers and drive more sales. Corporate video production will define who you are, what you do and why you do it. The reason that you wanted a corporate video was to tell people why they should do business with you. To convey professionalism, your video needs to exhibit professionalism by using a professional video production team. There are many components that go into a well-produced video, which your video production team will be able to take into consideration and create the necessary environment for you to promote yourself online, professionally. A professional video production is a necessity when you are promoting yourself. At Sydney Video Productions we deliver your corporate story and provide an engaging experience for your employees and customers. We communicate your message clearly and succinctly for promotion at conferences, on the web, at tradeshows and in business meetings. We will create a vibrant impression for organisations, large and small. We have high production values, which will give the video a long life for multiple displays. Define your brand with high quality corporate video production. 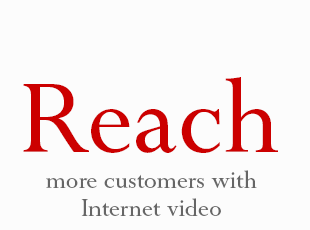 Promotional videos are an exciting and attention grabbing way of promoting your business. Like all corporate videos, promotional videos can be shared over and over again — meaning more eyes on your business. 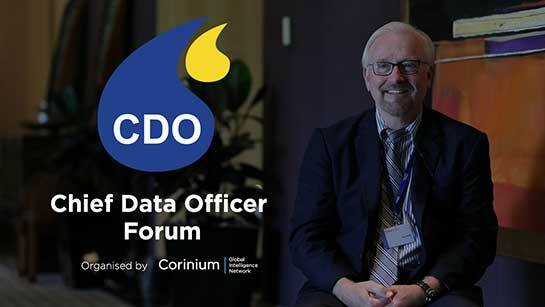 Corinium Chief Data Officer Forum Corporate Video. A corporate video produced for Corinium to showcase their forum online to a wider audience. 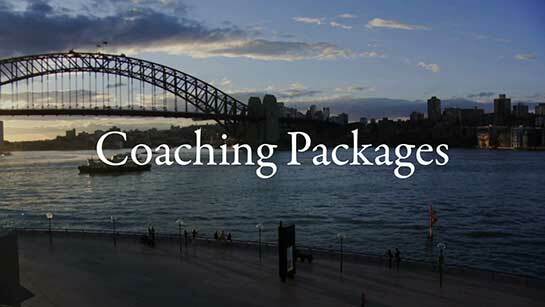 Resumes Australia corporate videos is series of corporate videos created for Resumes Australia and featuring Kylie Hammond speaking to her clients. Resumes Australia Corporate Video is a series of corporate videos created for Resumes Australia ad featuring Kylie Hammond speaking to her clients.